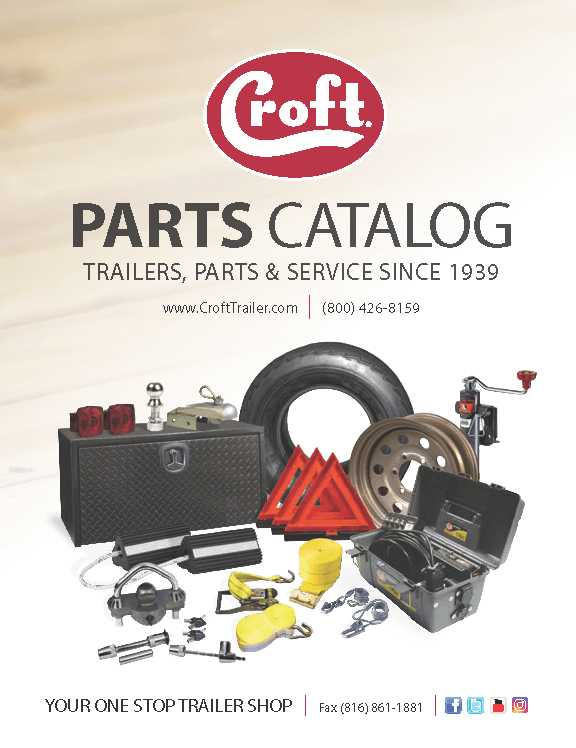 View the latest catalog in a new window. 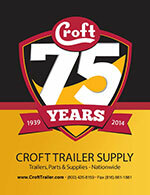 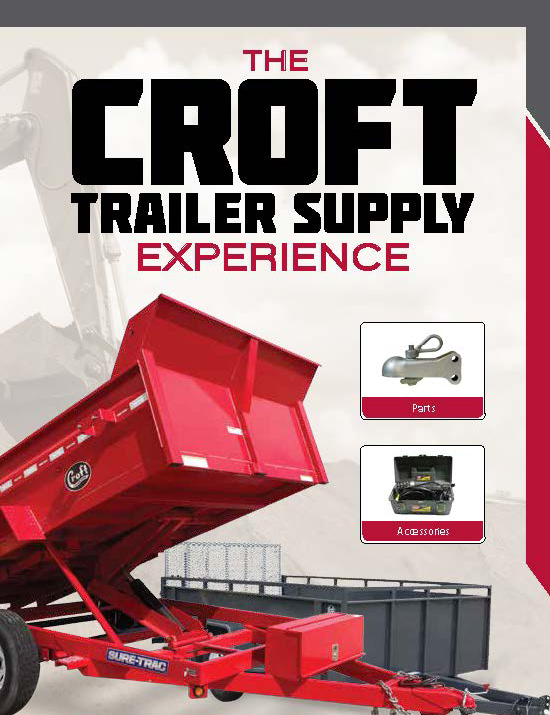 Croft Trailer Supply carries over 5000 towing parts and accessories. 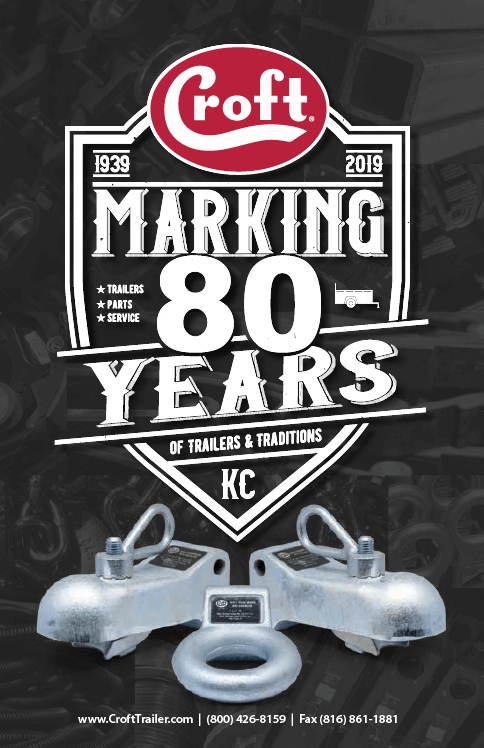 If you cannot find what you are looking for on our website or would like a more comprehensive list of products we would be more than happy to send you a catalog. 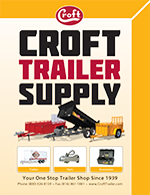 Please allow 7-10 business days for your catalog to arrive.